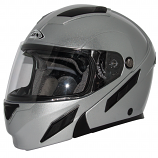 Here at 2Wheel, we understand the importance of finding yourself a great helmet, and we offer a great selection and unbeatable prices. 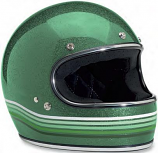 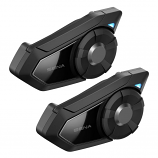 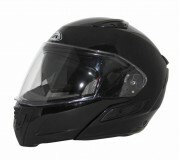 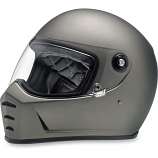 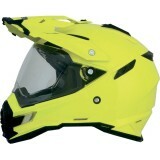 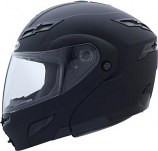 If You are Looking for your first Street Bike Helmet or trying to replace your current helmet we have the helmet for you at the price point you are looking for. 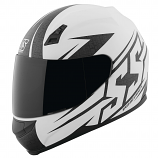 We offer Newly Imported helmets every month that includes Pre-Order available helmets, Sale Helmets, 2Wheel Top Picks, and Closeouts. 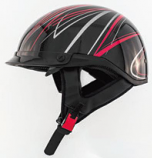 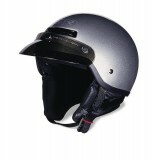 If you are not sure what helmet is best for you, please contact your Support Team or give us a call and we will be more than happy to help you find the perfect helmet for your needs and budget.